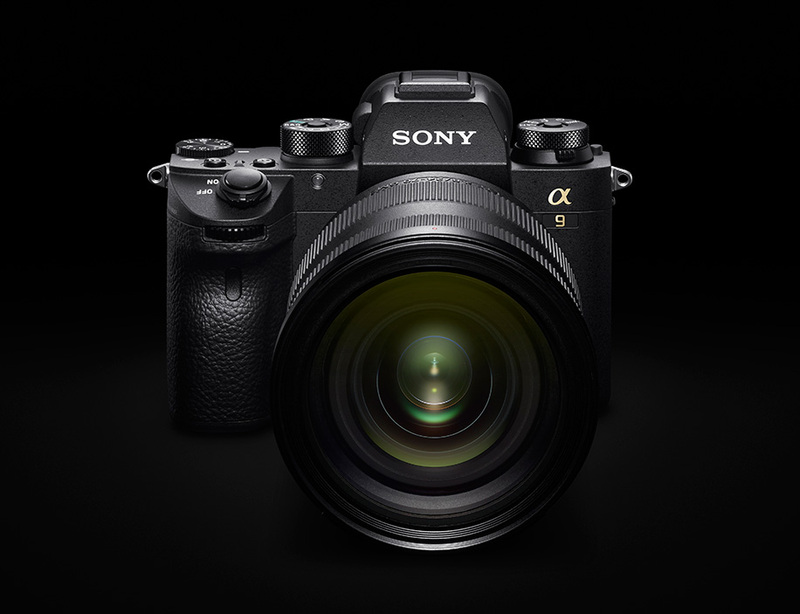 The Sony a9 was a game changer and now Nikon/Canon are being forced to follow in its footsteps. Even the Japanese emperor is endorsing mirrorless during his abdication ceremony as reported by Bloomberg “noisy cameras will be banned from Emperor Akihito’s abdication ceremony in April”, which is a surprising choice since the Sony a9 is really the only camera suited for the job. Fujifilm and m43 cameras have the ability to silent shoot, but their system isn’t perfect. Further Sony is turning out lots of high-quality lenses and they are constantly improving their pro services while Nikon/Canon will require an adapter, in the beginning, to compete with Sony. The next few years should be competitive ones that will bring us new choices as consumers, but in my estimation, Nikon/Canon will remain safely behind Sony until they build out their glass collection. Yes, Canon and Nikon have built mirrorless cameras before, but neither has taken the task seriously until now so there will be a learning curve too. The entrance of Canon and Nikon into the mirrorless market has certainly given buyers a reason to hold off on making a purchase until after the cameras are announced, but it doesn’t seem to be slowing Sony down much. It might lead to the end of other niche mirrorless products soon, which will make the Canon/Nikon fanboys happy, but it is far better for consumers if everyone remains competitive. Personally, I hope the switch to mirrorless leads to a more evenly divided market so photographers win, I would love to see Sony, Nikon and Fujifilm grow against Canon going forward, with m43 becoming more specialized. Let’s hope everyone makes it through the transition and that Nikon entering the market leads to additional innovation from Sony. This entry was posted in Sony a9 and tagged Canon, Nikon. Bookmark the permalink. Trackbacks are closed, but you can post a comment.